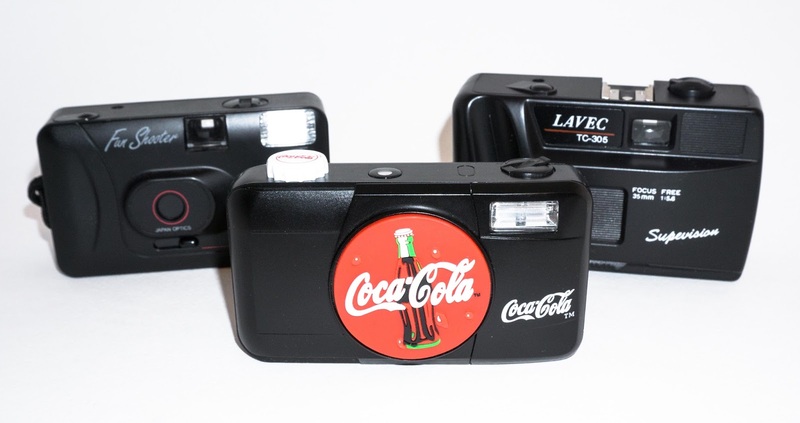 I really like the Coca-Cola camera. Very retro, although it's dated 1999. Look forward to shooting with them.